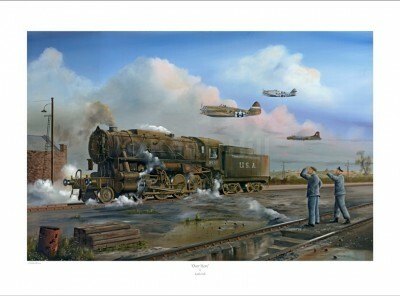 Class S1 60 US Army Locomotive. 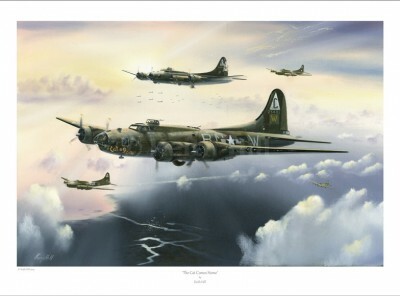 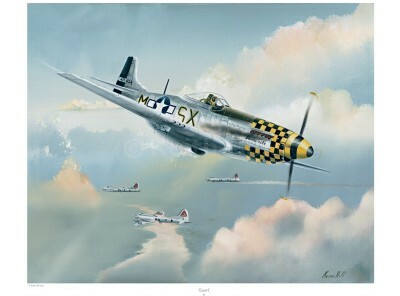 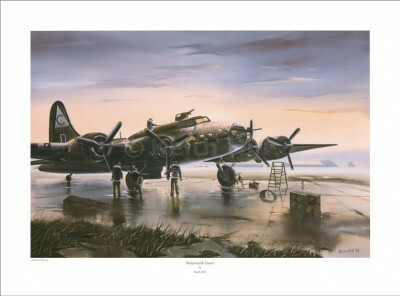 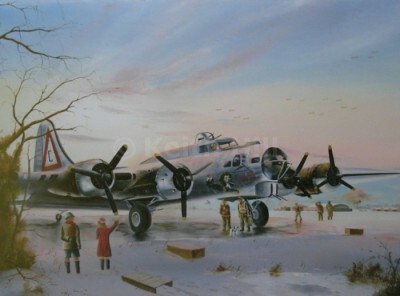 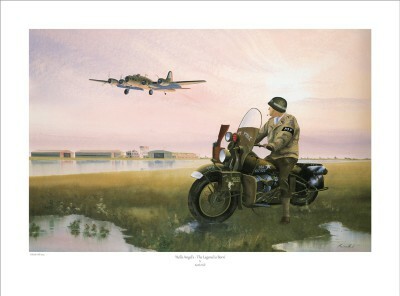 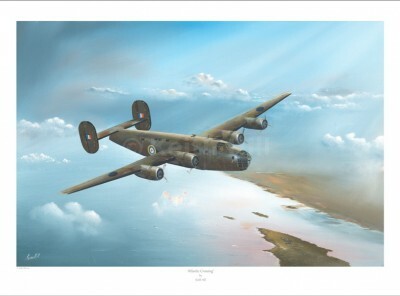 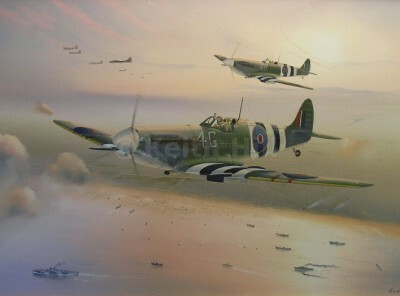 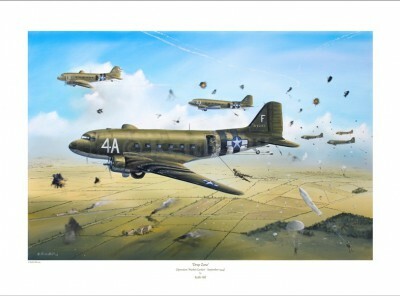 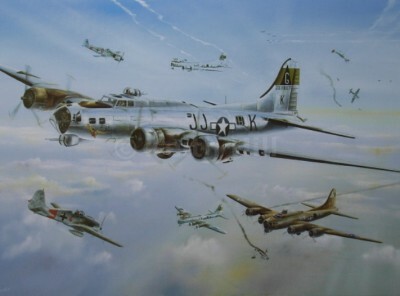 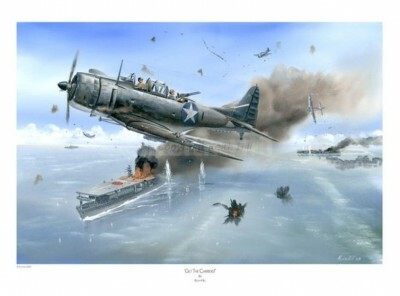 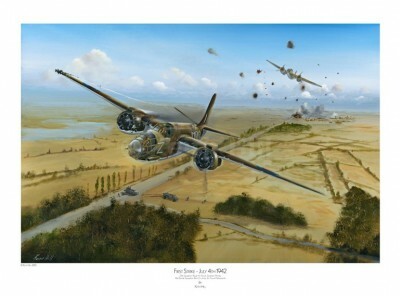 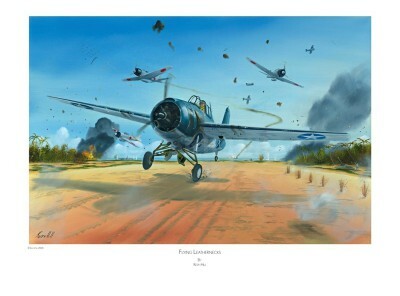 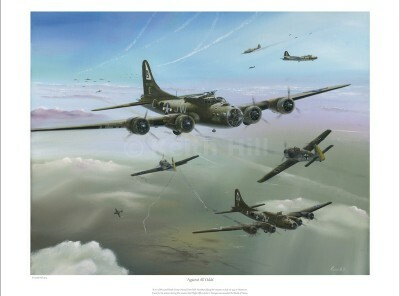 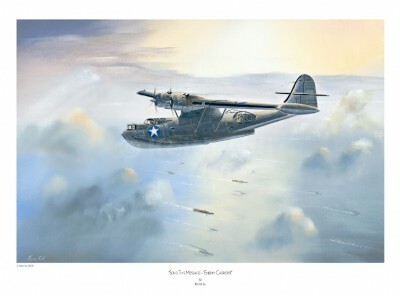 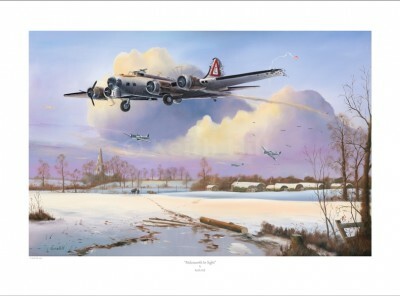 Each print comes with the signatures of 5 American WWII veterans. 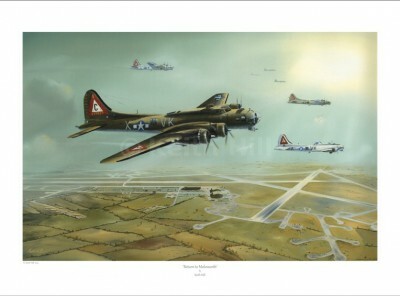 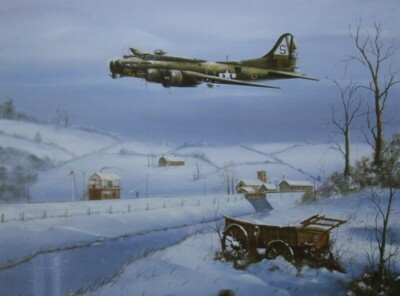 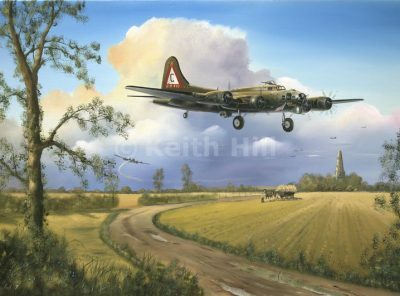 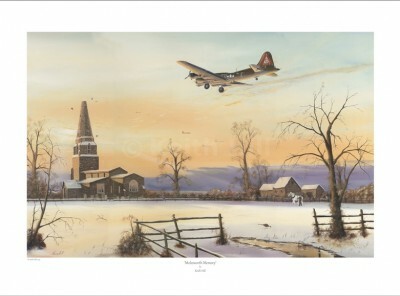 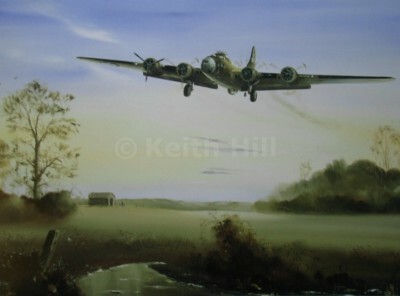 On Oct 14th 1943 the US 8th AF returned from a mission to Schwienfurt. 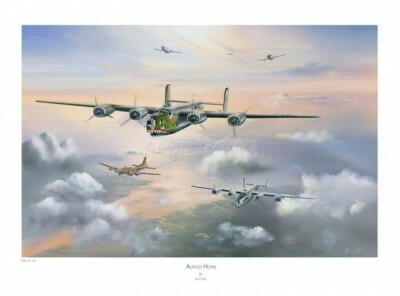 ‘Cat ‘o 9 Tails’, was unable to find any airfield and running low on fuel, the crew baled out over Aylesbury. 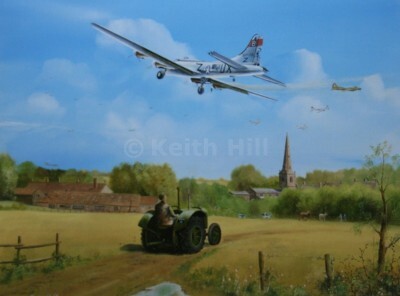 The aircraft glided on auto pilot, landing in Riseley, Bedford.